GiGi All Purpose Honee Wax instantly leaves skin sleek, smooth and hair free and is gentle enough for even delicate areas. 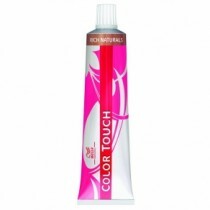 It's all natural formula gives long lasting results and is extremely easy to use. 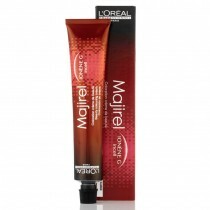 Available in 396g pots. 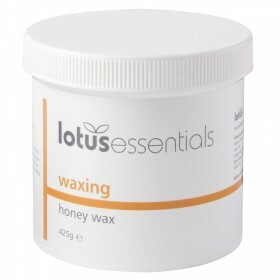 GiGi Wax is made with natural substances which are both safe and gentle on the skin. 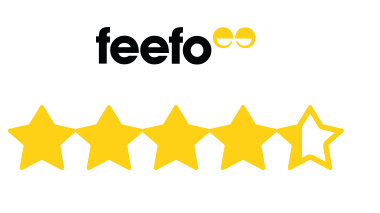 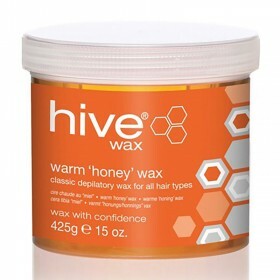 Famous around the world, their range includes a full range of wax, accessories, heaters and treatments. 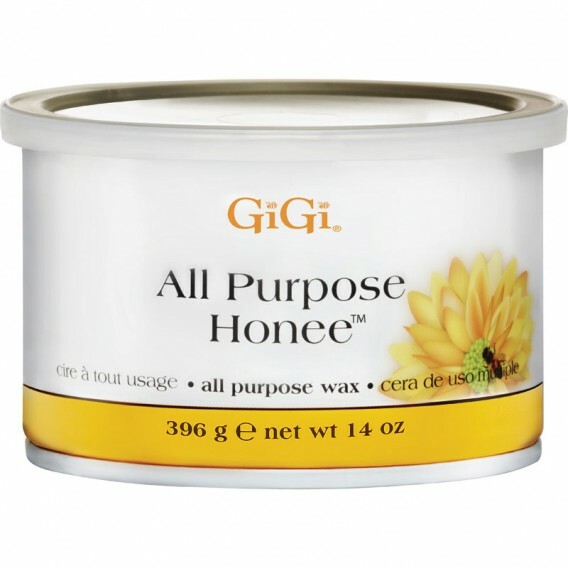 GiGi All Purpose Honee wax instantly leaves skin sleek, smooth and free of hair and is gentle enough for delicate areas. It's all natural formula gives longlasting results. 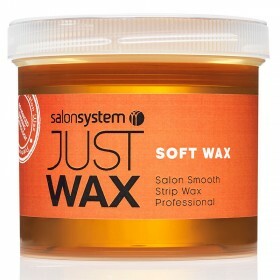 After extensive testing of different was types, makes etc, this one is by far the best one on the market for results and use. 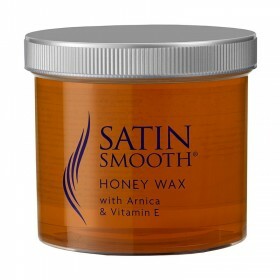 Excellent product for all waxing especially intimate and sensitive areas.